Mike Asti guides you on the epic odyssey that was the critical game 4 in the Penguins series against the Rangers. After a 2-1 overtime loss and a 3-1 series defecit, is there any hope? Short answer: No. 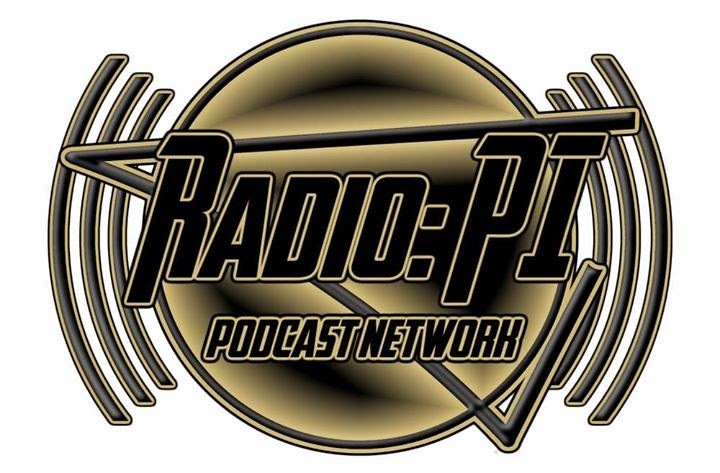 Radio: PI on the Pens Initiative airwaves and the Radio: PI Podcast Network.